Showing results by author "Rev. Michael G. Witczak MDiv SLD"
What does it truly mean to enter the church as a disciple of Jesus Christ? This course gives you a fascinating understanding of initiation into the Catholic Church. Rev. 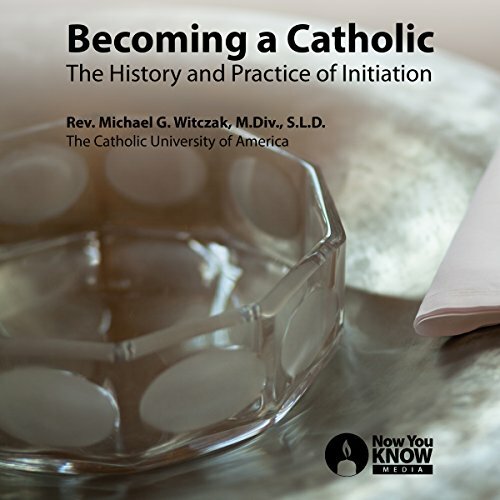 Michael Witczak, an expert in liturgical history and the sacraments, will lead you through the scriptural origins, historical context, and practice of initiation rites. Designed for anyone involved with Catholic adult initiation or infant baptism, it is a perfect resource for pastors, parishes, initiates, family members, and sponsors. 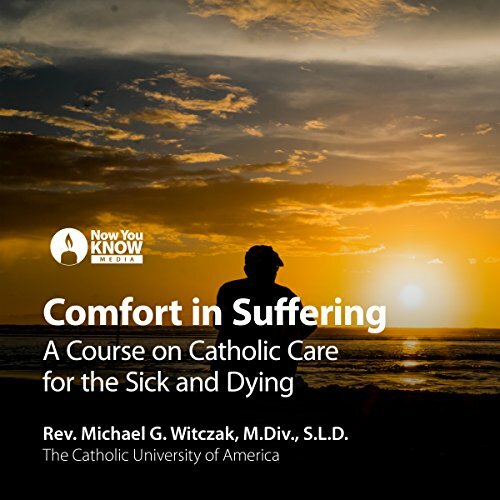 Let one of America's foremost liturgical scholars lead you to a deeper understanding of Catholic beliefs about mortality. If you are a pastor, or if someone in your life is sick or dying, this powerful course is for you. Over the course of our lives, we all mourn the losses of loved ones. We all, at the end, confront death. Despite its certainty, many regard mortality with fear and try to avoid these events. The Catholic Church instead faces this reality with hope, assuring men and women of their final destiny: to live with God forever.